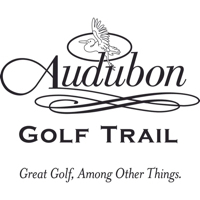 The Professionals at the Austin Golf Trail have local knowledge and access to the courses and hotels you want to stay and play. We make all the reservations. You make one simple payment and enjoy the whole experience. 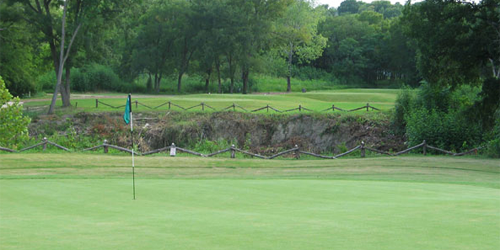 The Austin Golf Trail offers you the easiest way to plan your trip to one of the best cities in which to play golf. 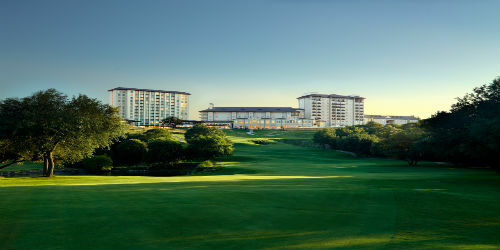 We partner with some of the best courses and hotels in the area to give you the ultimate golfing experience for your budget. 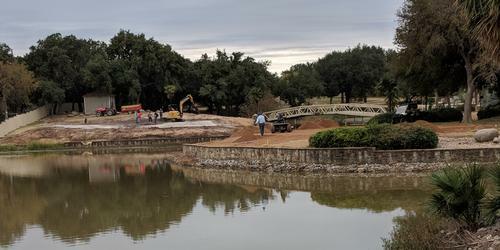 Golfers with Texas-sized ambition do not have to attempt to play all 17 courses along the Austin Golf Trail in order to get their fill of outstanding golf. Of course, no one could blame them if they set out to complete the list, but if they choose to tie up to just one hitching post, Barton Creek Resort & Spa should satisfy everyone. 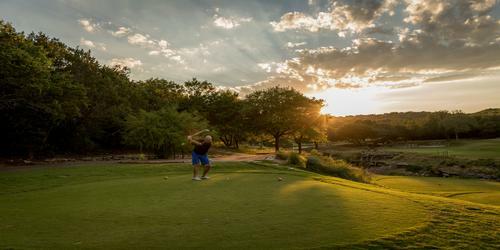 Home to two courses by Tom Fazio (Foothills and Canyons), one by Crenshaw and Coore (Crenshaw Cliffside) and one by Arnold Palmer (Palmer Lakeside), Barton Creek Resort & Spa is almost an embarrassment of riches. Fazio Foothills justifiably rates among the greatest resort courses in the country, but Fazio Canyon displays Fazio's famous bunkers and features a fantastic finishing hole. 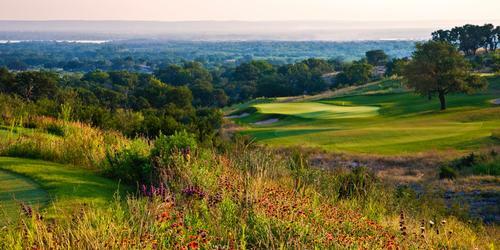 The Texas Hill Country is the star of Crenshaw Cliffside, and Palmer Lakeside is a hidden retreat that will not send novices running for cover in those Texas hills. 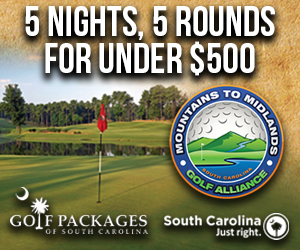 830-598-2561 Resort Robert Trent Jones, Sr.